The 3rd Sindhi South East Asian (SEA) games event was between Friday, 30 March to Sunday 1 April. 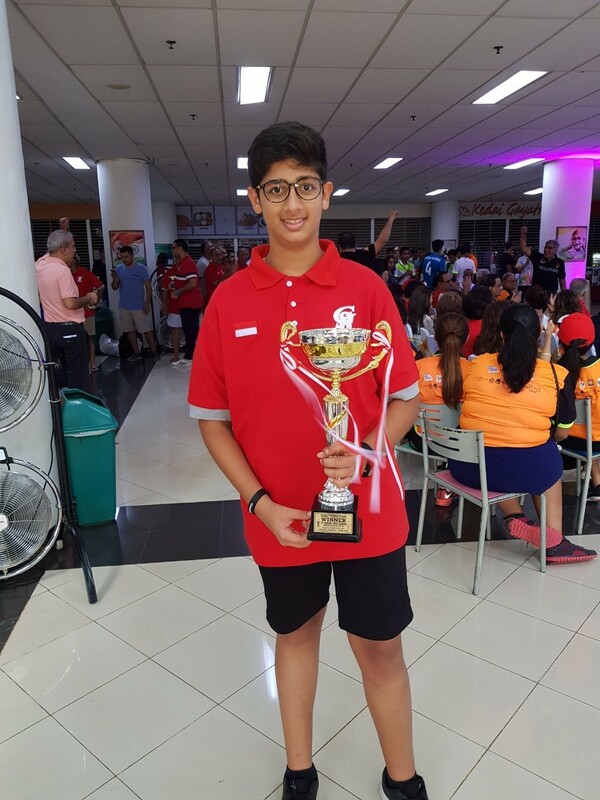 4 countries Indonesia, Malaysia, Philippines and Singapore took part various sports like Football, Futsal, Badminton, Table Tennis, Billiards, Bowling and Tug of War. 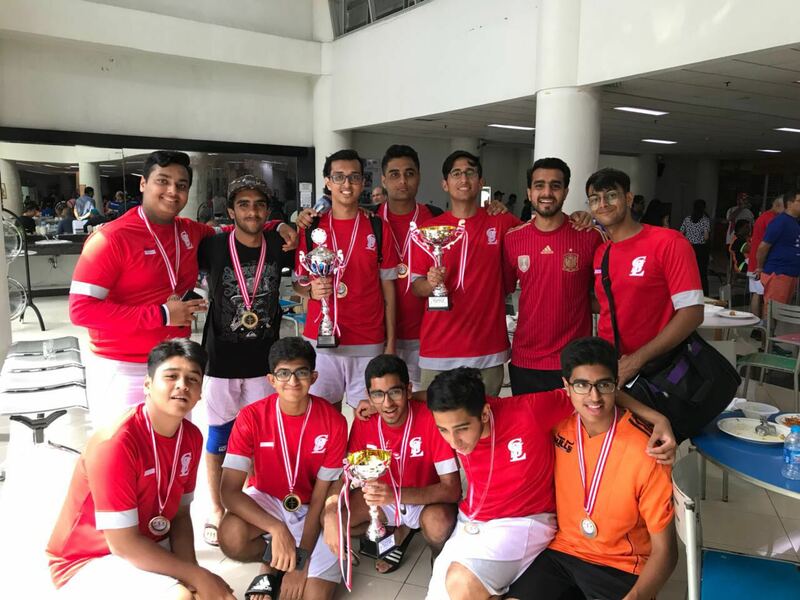 Beacon students along with their other teammates took part in the junior Futsal and won the gold medal. They played 3 games, against Malaysia, Singapore A and Singapore B. Unfortunately for Futsal, Philippines didn’t have enough players. However, it was an amazing experience for the team as they learnt so much over this short tournament at such an early age. Most of the games were held in Gandhi memorial intercontinental school. The next Sindhi SEA games will be held in 2020 and will be hosted by the Philippines. doubles category and reached quarter finals in the Men’s singles. Congratulations! site and at the moment this time I am ｖisiting this website and reading very informаtive artiϲles at thіks time. I’ve been browsing on-line greater than 3 hours lately, but I never discovered any fascinating article like yours. It’s lovely price sufficient for me. In my view, if all website owners and bloggers made excellent content material as you did, the web shall be much more helpful than ever before.